It can remove large,middle,small and light impurities from gram simultaneously;Plane rotary movement has high efficiency;Smooth operation and long service life;Multiple sizes and specifications to meet different requirements;Suitable for assorted grains such as rice,wheat,maize and bean etc. 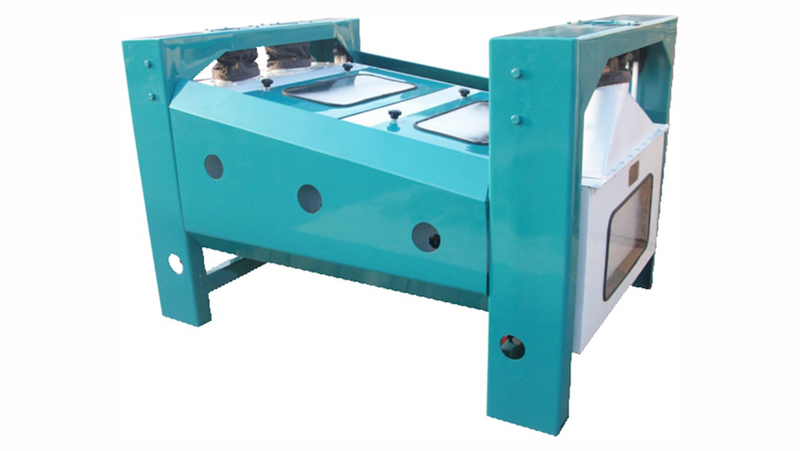 Looking for ideal Rotary Sieve Machine Manufacturer & supplier ? We have a wide selection at great prices to help you get creative. All the Grain Vibratory Sifter are quality guaranteed. We are China Origin Factory of Grain Sifting Machine. If you have any question, please feel free to contact us.